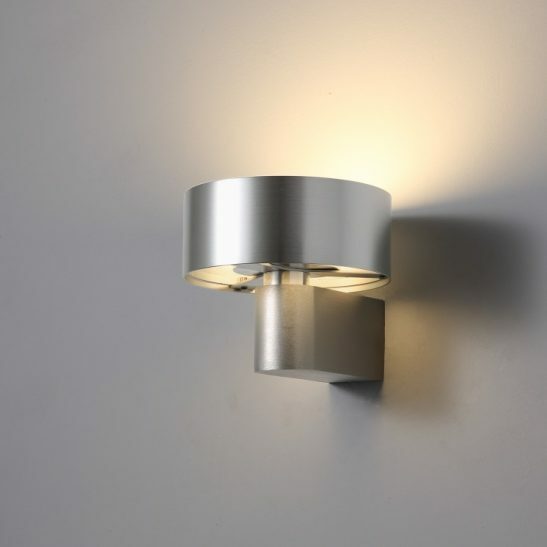 Today many modern homes use feature wall light fittings instead of pictures as part of the décor of their home. 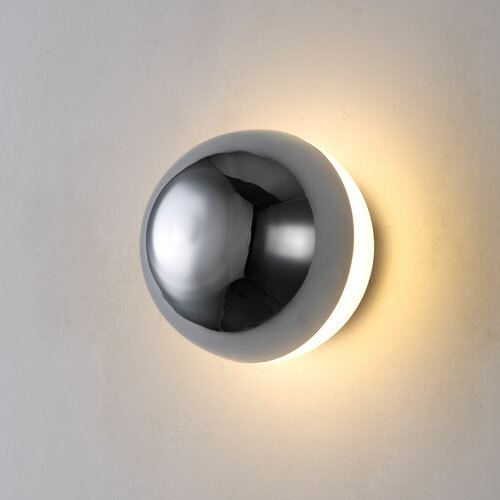 If you are looking for a feature wall light to arrange on your wall to produce stunning effect lighting then the LWA228 Round white 4 watt LED wall light can produce just the effect you are looking for. 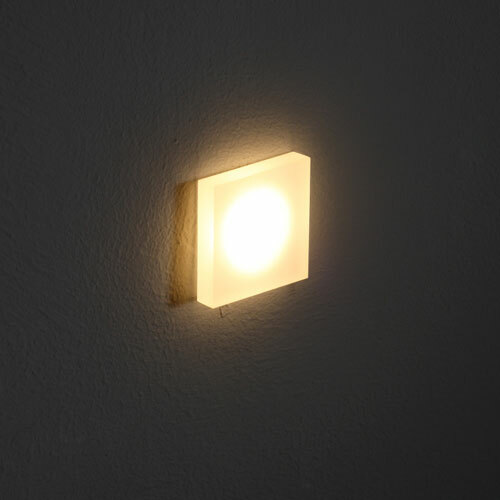 This white interior wall light features 4 watt high Quality LEDs providing 400 lumens of light output. 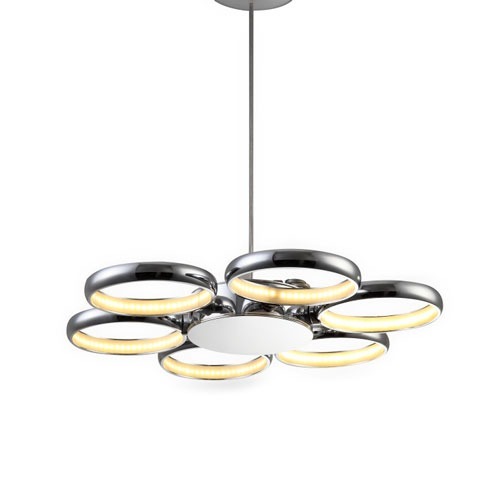 It has a white painted face plate with an opal acrylic diffuser to produce a halo effect on the wall behind the light. 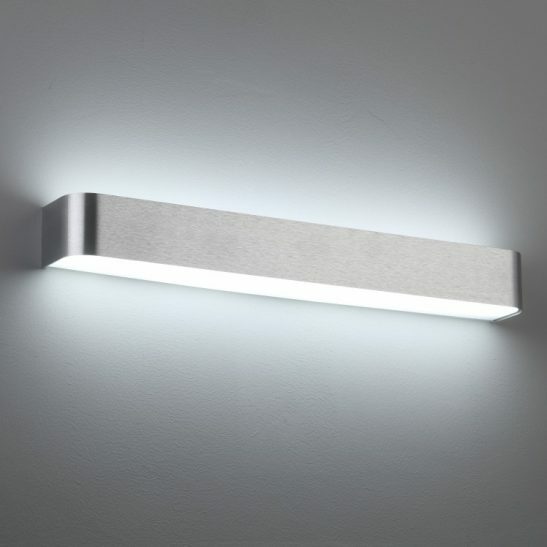 The fact that the LWA228 is a surface mount feature wall light means that you won’t need to cut any large holes into your wall in order to the install the light. 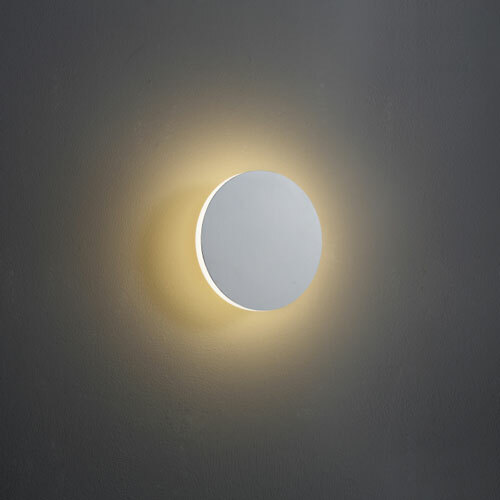 This light is 162mm in diameter and sits 55mm from the wall. 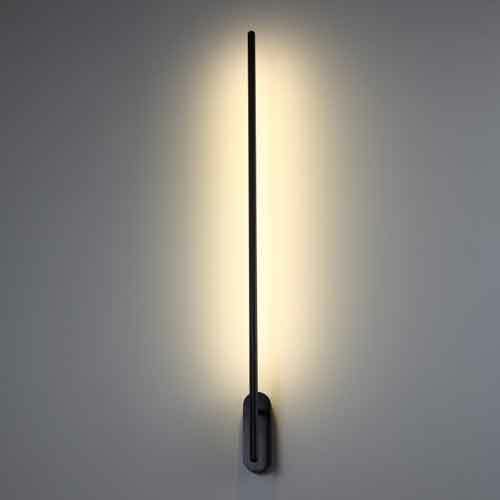 The LED driver sits neatly inside the body case of the light. 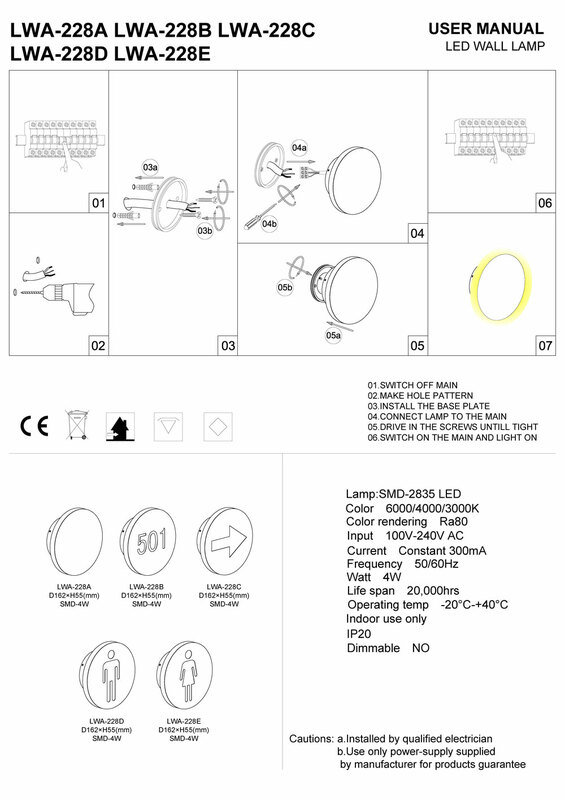 This light is IP20 rated since it is only designed for indoor use and it connects directly into the 240 volt supply main and should be installed by a professional electrician. 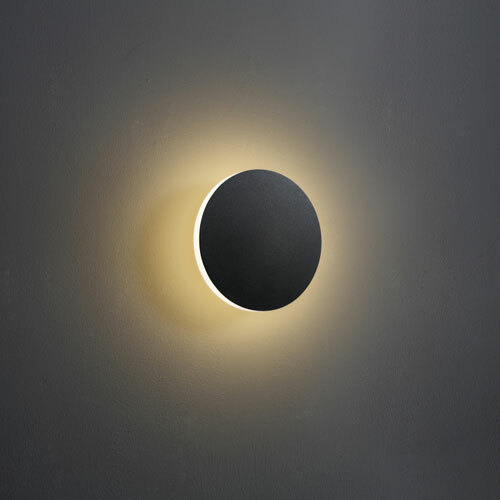 This feature wall light is designed to provide a minimum of 20,000 hours of maintenance free light. 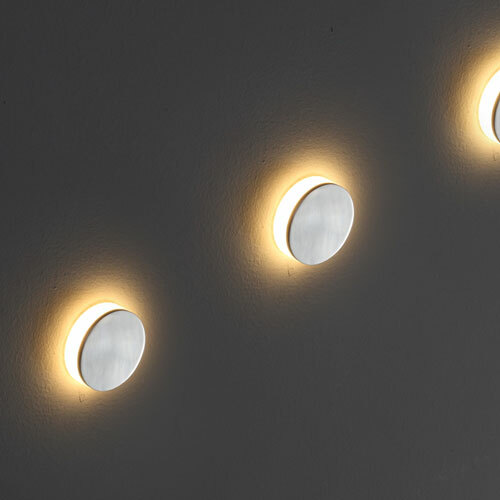 Since the LED is built right into the light itself, there is never any need to buy or change light bulbs. In addition this light is extremely energy efficient since very little of the energy used to operate this light goes off into waste. The light also comes with a 3 year guarantee.